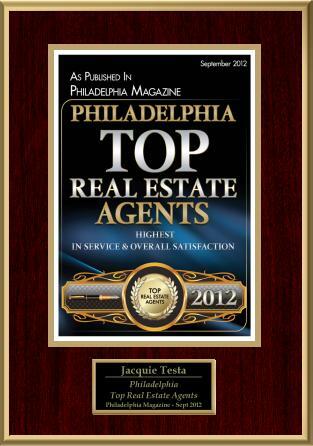 I have over 25 years´ experience buying and selling real estate on the Main Line and the greater Philadelphia metropolitan area. As a Berkshire Hathaway Fox & Roach agent, I have access to the best listings, resources, and support services in the business. Real estate is my full-time job. My clients get my undivided attention and all the advantages offered by a Realtor with a successful track record matching buyers and sellers regardless of the market. I get results. Customizing a search to meet your requirements or listing your home to assure maximum exposure starts the process on your real estate transaction. Before, during and after a deal is made, there are countless tasks, inspections and documents to handle. I oversee every task and coordinate each detail with my full service team to ensure that your real estate transaction is financially sound and completed as smoothly as possible. Every step along the way, I protect your personal privacy and handle your business with utmost confidentially. Whether you´re buying or selling or just thinking about what to do next, I am very interested in meeting you to discuss your real estate needs. Call me at 610-608-6886 or complete and send the email below to begin the conversation that could lead to your most successful real estate transaction ever!